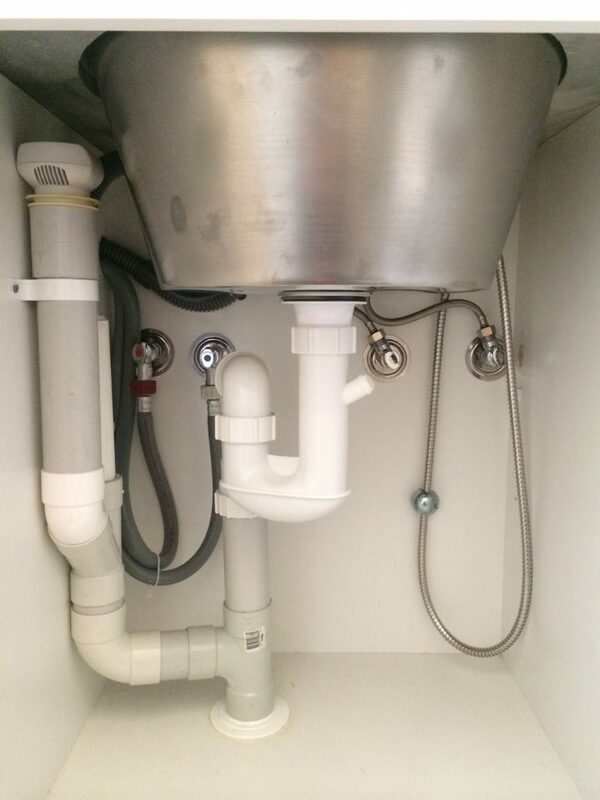 Avoid the problems of DIY plumbing by hiring one of our professional plumbers in Riverstone. We fix plumbing problems in homes and businesses 24 hours a day, 7 days a week, 365 days a year. When your toilet’s clogged, try solving the problem using a plunger. If that doesn’t work, perhaps the problem is in your sewerage system. A toilet is usually connected directly to the sewerage. If you notice any of these problems, call our emergency Riverstone plumber immediately. A leakage in your hot water system indicates a repair that requires a professional plumbing specialist in Riverstone. Usually, the leak will appear at the inlet or outlet valves. Don’t neglect these issues. Get them repaired at the earliest. A leaking tap is usually a small issue. However, if two or more taps are leaking, it’s a sign of bigger concerns. A single leaky tap can waste as high as 20,000 litres of water in a year. Imagine the kind of water you are wasting when multiple taps are leaking in your home. Our Riverstone plumbers will detect the source of the leak and fix your taps to save you a ton of money. At All Plumbing Works, we offer 24-hour emergency plumbing Riverstone service without any call out fee. We fix all kinds of plumbing issues including commercial plumbing and residential plumbing problems at a flat, low and fixed price. Call our customer service today to schedule a visit. 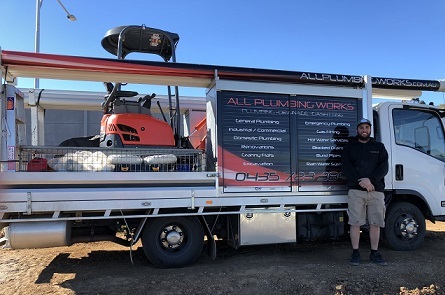 Call 0435 723 389 now for a free quote or fill out our form below and we will contact you back shortly.